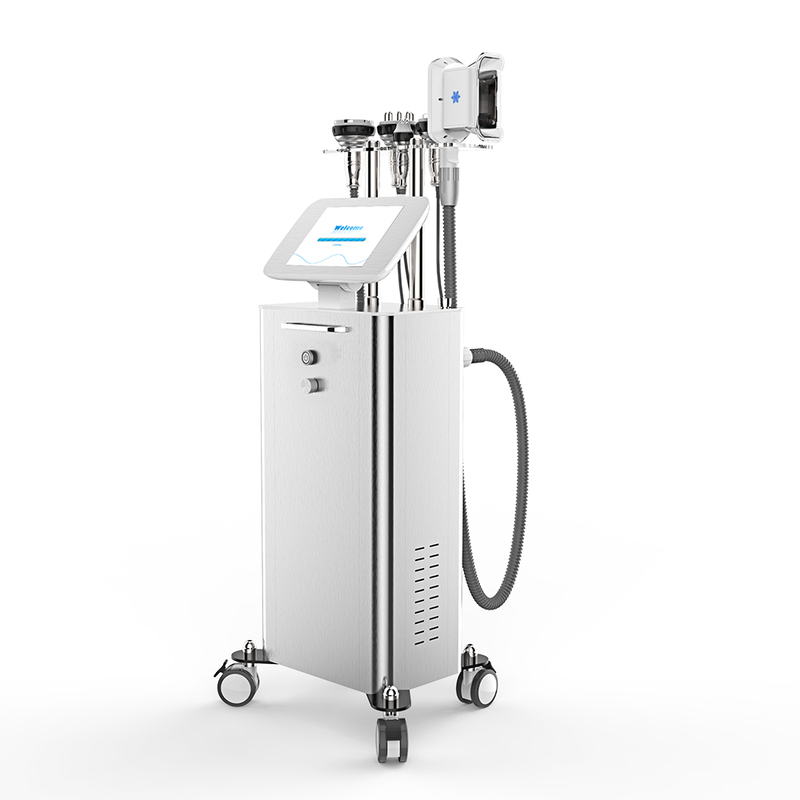 A machine has many functions and is a must for a beauty salon. 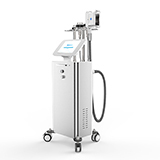 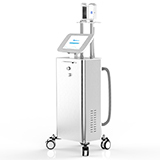 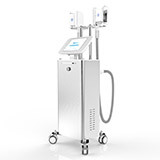 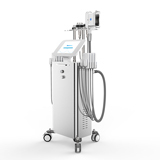 But pls kind noted that ,don\'t use the cavitation /rf and cooling handle at a one time treatment . 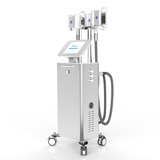 this machine can do heat weight loss ,also can do cooling fat reduce .